We’re a nice bunch of beans. All of us tasty in our own way and we love to mix, so don’t be shy, say hi! Insightful, creative and result orientated, Fiona combines strategic thinking with in-depth insight to ensure our communications are effective at every level. A big driver of the business as well as on the golf course she’s always up for a challenge. 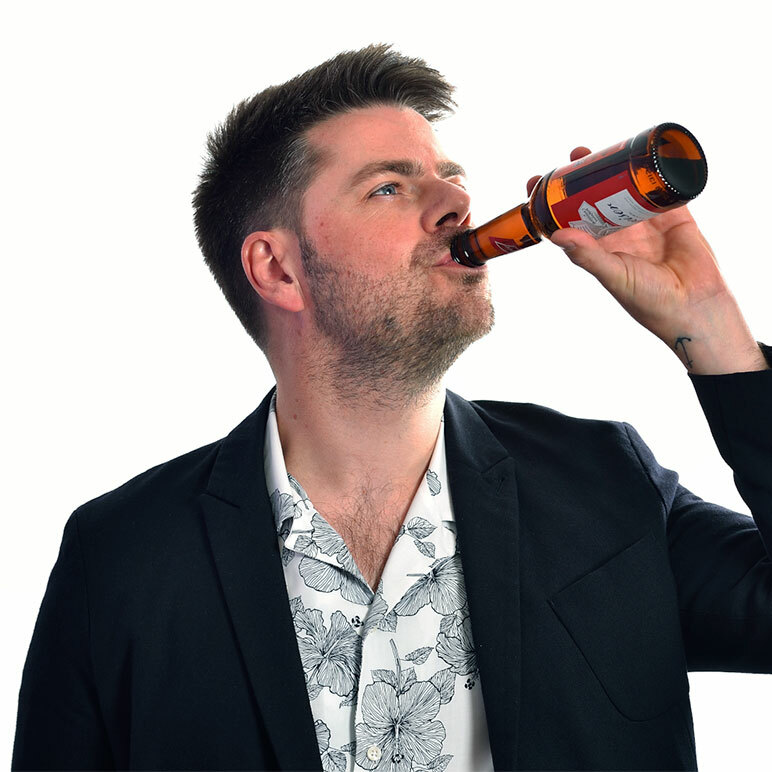 A creative and strategic thinker with 18 years’ experience (16 of them spent at Jellybean) make this bean something of an expert when it comes to food and drink marketing. But when she’s not busy strategizing she likes to relax with a fancy cocktail or two. 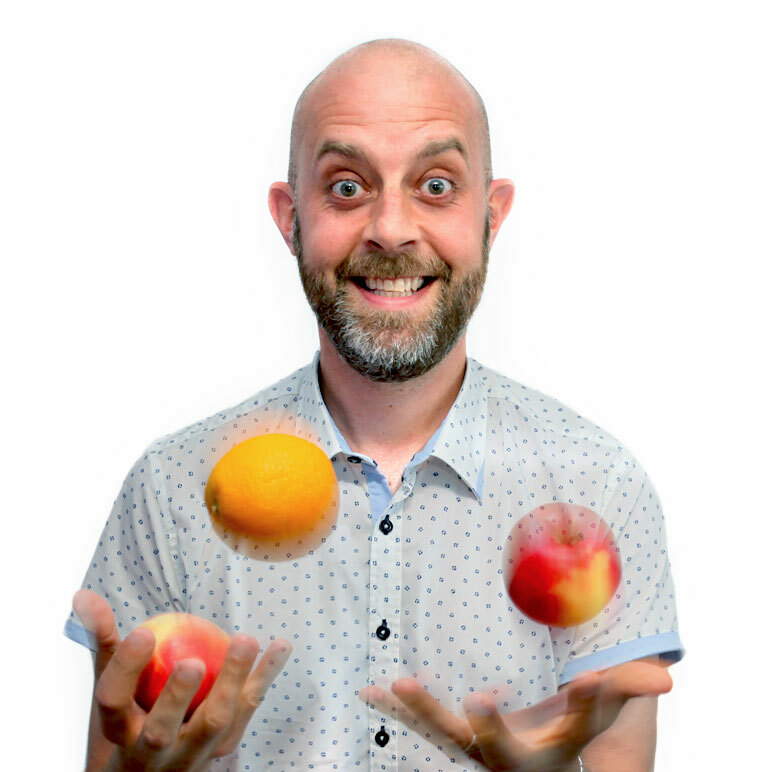 Andy provides our clients with digital expertise across the board – whether it be emarketing, CRM, web, social or simply how to get U2 off your iPhone, he’s there. With a background in photography, video, print design, animation and interaction, he’s uniquely positioned to help bring a rich experience to all things online. 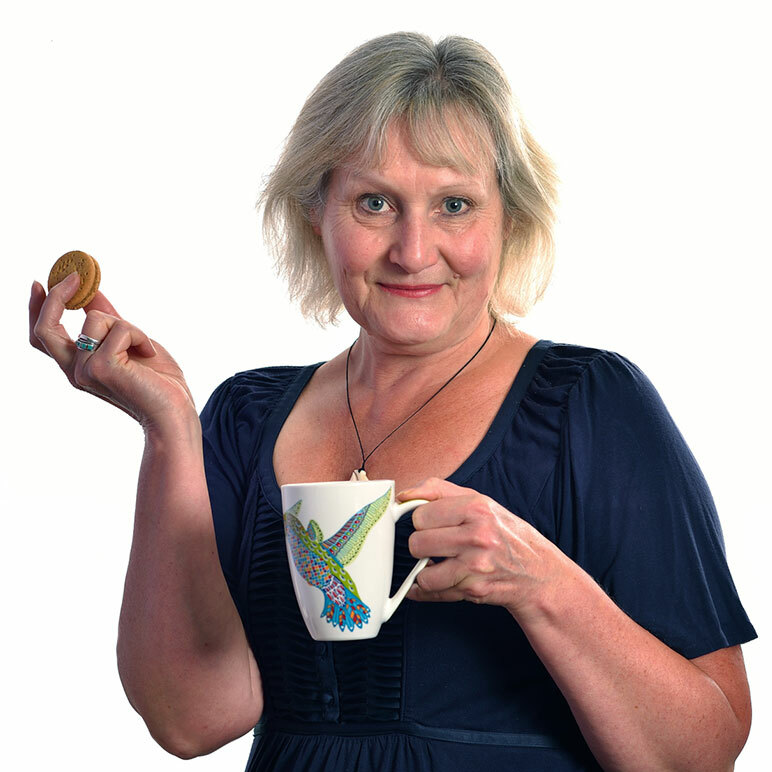 Our resident retail trade expert and former BBC journalist. 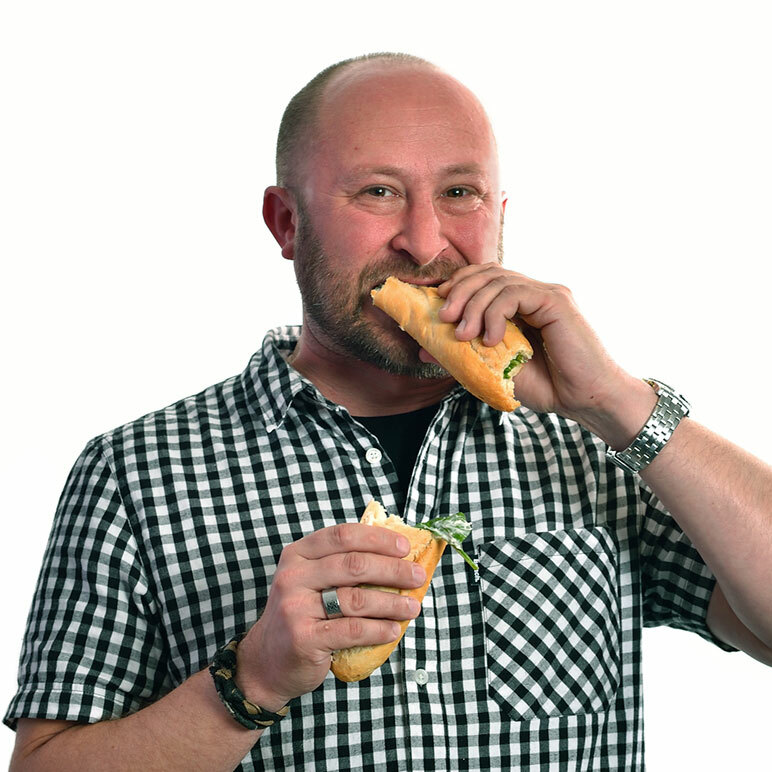 Neil is a passionate food and drink marketer who has delivered award-winning integrated campaigns for a heap of leading household brands. Not to mention he’s a hockey player extraordinaire with international honours representing Wales in the Masters competitions. 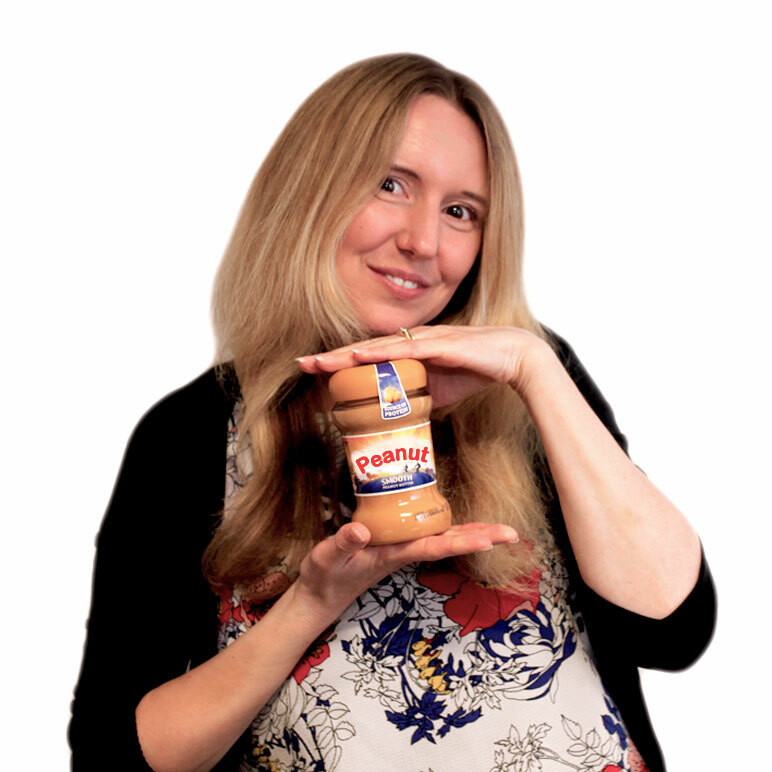 Cass has joined Jellybean with a wealth of marketing experience, a passion for all things food related and a keen creative eye. She loves to experience new far flung places, and will always stop en-route to sample the local culinary delights, as well as the odd cocktail. 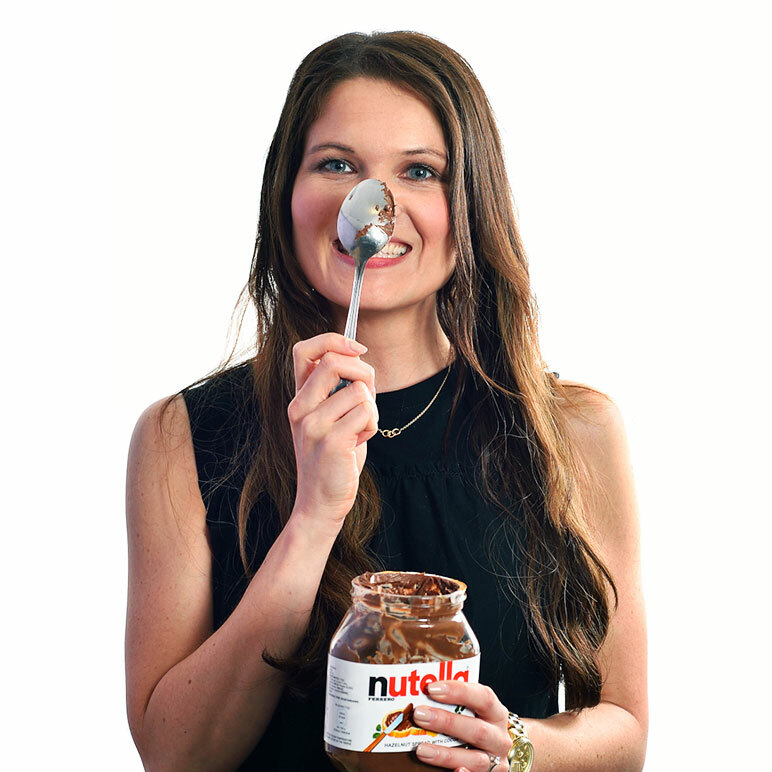 A foodie with a passion for marketing Laura joined Jellybean as a graduate with a Communications degree. 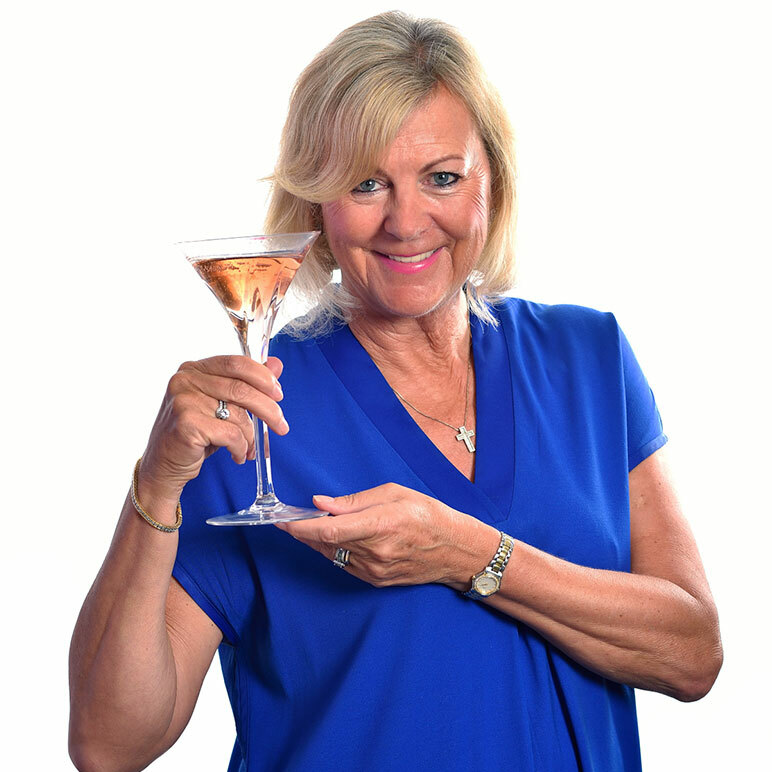 She’s full of great ideas and committed to activating them too and if you ask nicely she’ll even whip you up her signature dish of Jamaican Chicken – yum! A recent graduate in Neuroscience, Jess joined Jellybean for work experience over summer and enjoyed her time here so much that she has now joined us permanently. 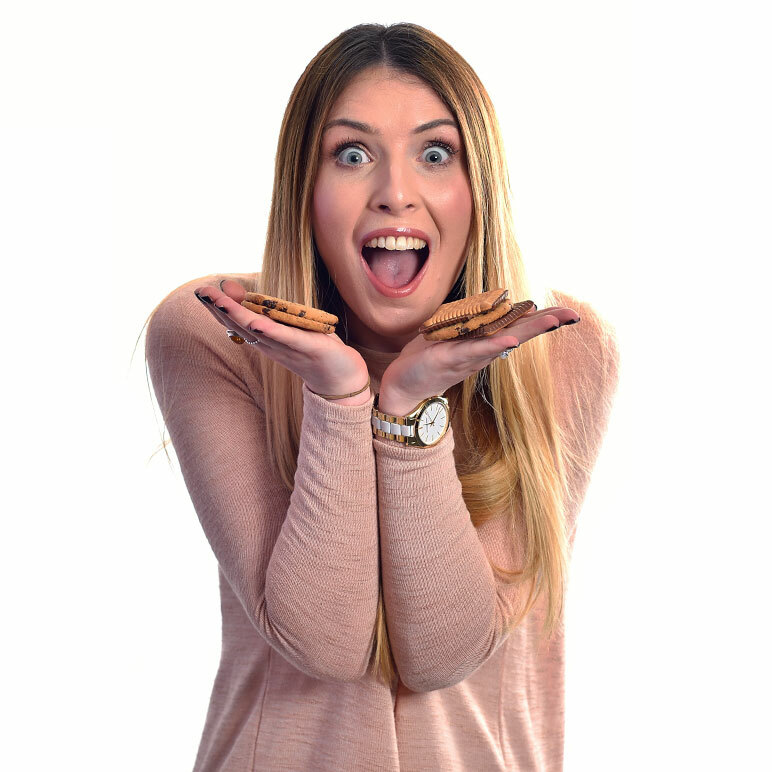 A keen baker and workout fanatic, Jess is most often found in either the kitchen or the gym! 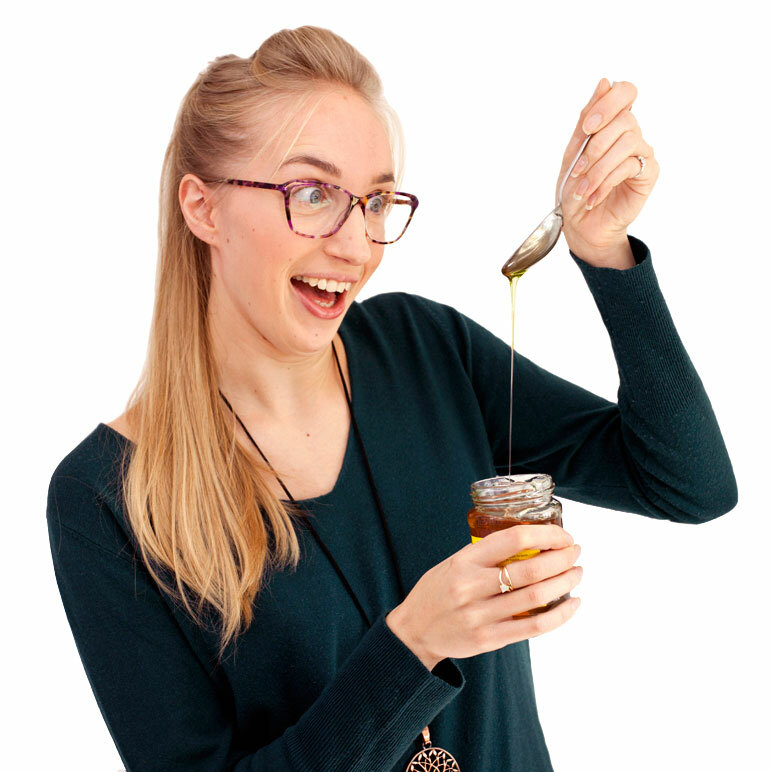 With 4 years advertising and marketing experience, Megan is joining Jellybean and is excited to return to where her journey began – in the world of food! In her spare time, Megan enjoys long dog walks often stopping off at a cosy pub or experiencing new places for food and drink in town with friends. 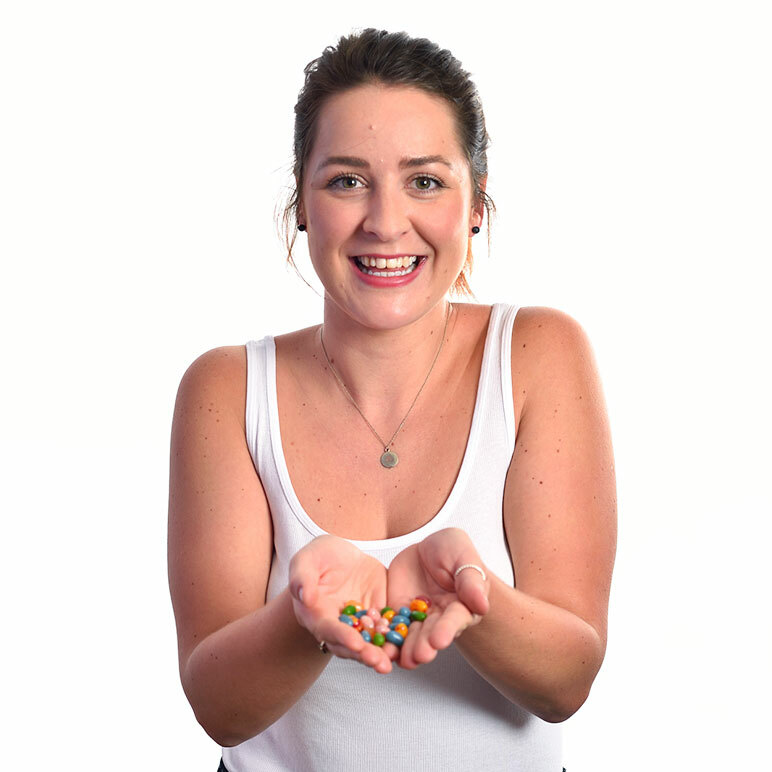 Jess is thrilled to return for her fifth year at Jellybean after a stint in the Golf PR industry where she developed her account management and event planning and activation skills. 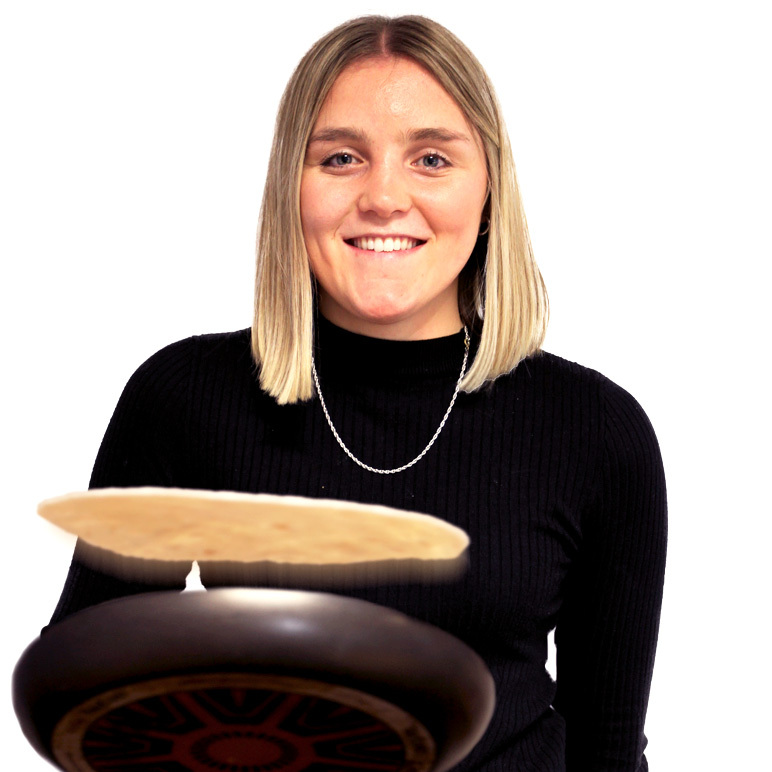 With 6 years’ PR experience now under her belt, and plenty of Jellybean spirit, Jess is a fab addition to the team not to mention a formidable golfer! 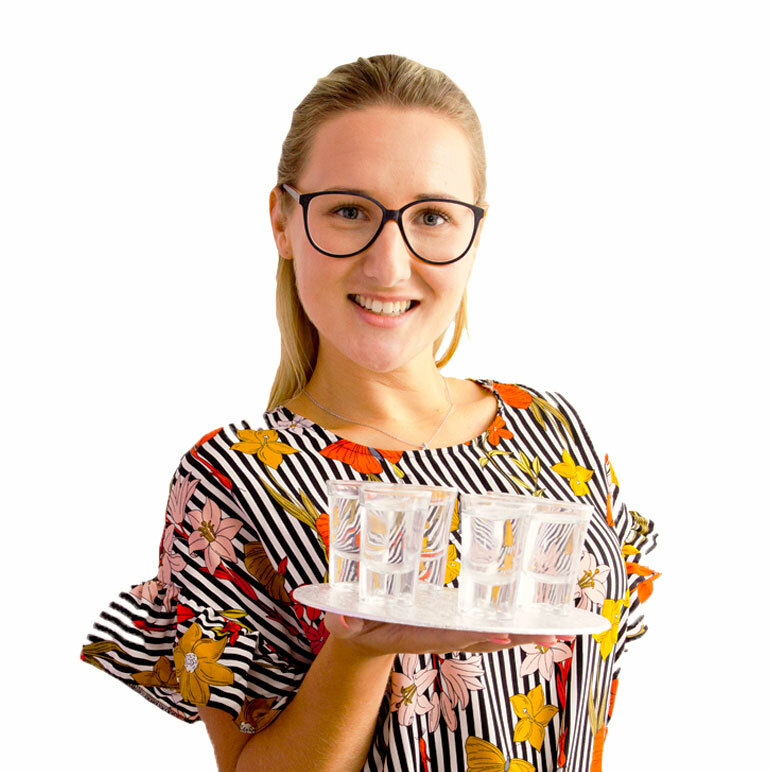 Joining Jellybean with experience in the hospitality industry and a Foundation Diploma in Art & Design, Ellie has a real passion for food & marketing. 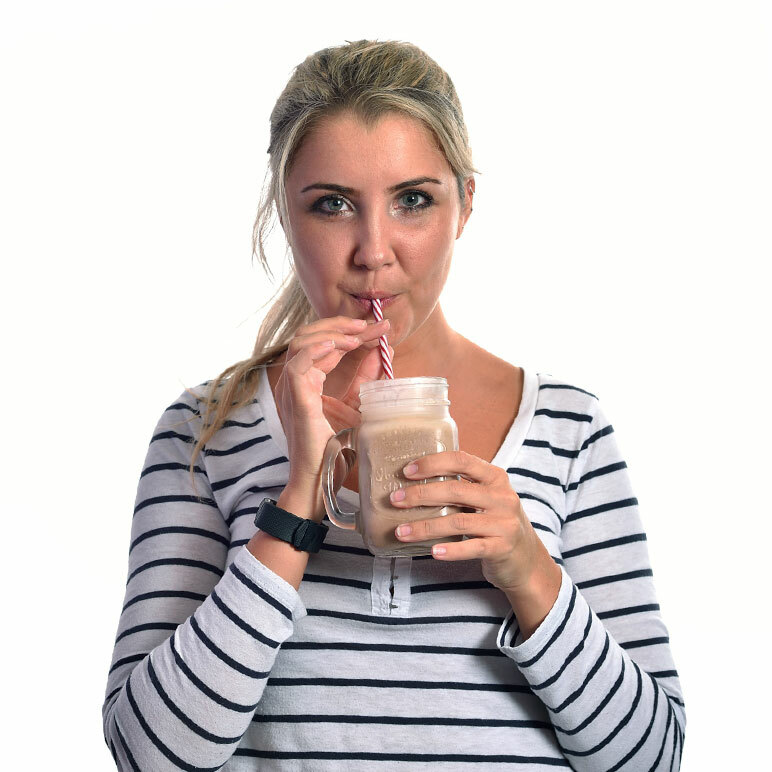 Excited to be a part of the team, Ellie is a huge football fan, and can also be found down the gym or having a gin & tonic (or two) on a night out with friends. Liv is coming to us with a degree in Fashion Management and Marketing and has 3 years of fashion industry experience under her belt. Liv has now listened to her stomach and entered the foodie world, she is a very keen cook and baker and enjoys making new foodie creations. Liv can often be found indulging herself in new restaurants or burning off the food in the gym! 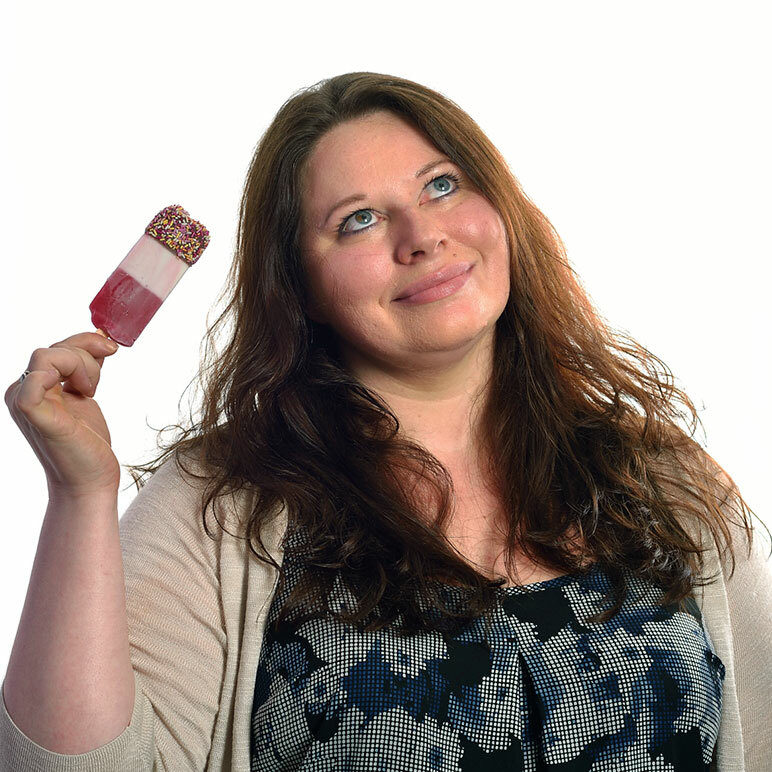 With an English Literature & Journalism degree, as well as 10 years PR experience, this Celtic Jellybabe is a skilful copywriter and PR project manager. And despite the hours spent writing for clients loves nothing better than to relax with a good book (ideally on the beach). Nick has jumped the fence from journalism into the world of PR and brings with him a wealth of industry contacts and knowledge. Combine his passion for food (off-set by his regular 12 mile runs!) with his skills as a writer and you get incisive and inspirational copy. 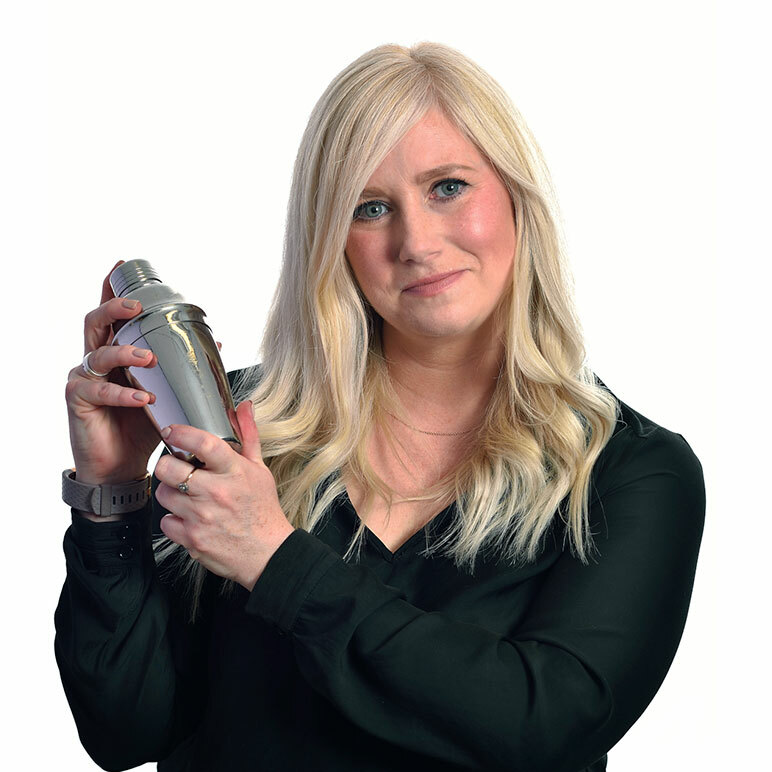 Laura has 10 years marketing and events experience in both hospitality and education and has organised over 50 wedding receptions, numerous golf days and even ran a 3-day conference in Kuala Lumpur! With a love for all things digital and an excellent track-record managing multiple social media platforms, she’s a great addition to the bean team. With an NVQ in Business and Admin, an ambitious attitude and desire to succeed, Hannah is always ready to take on her next challenge. A self confessed shopaholic with a passion for baking she loves making tasty treats and enjoys relaxing with a good film and a box of Cadbury’s finest. 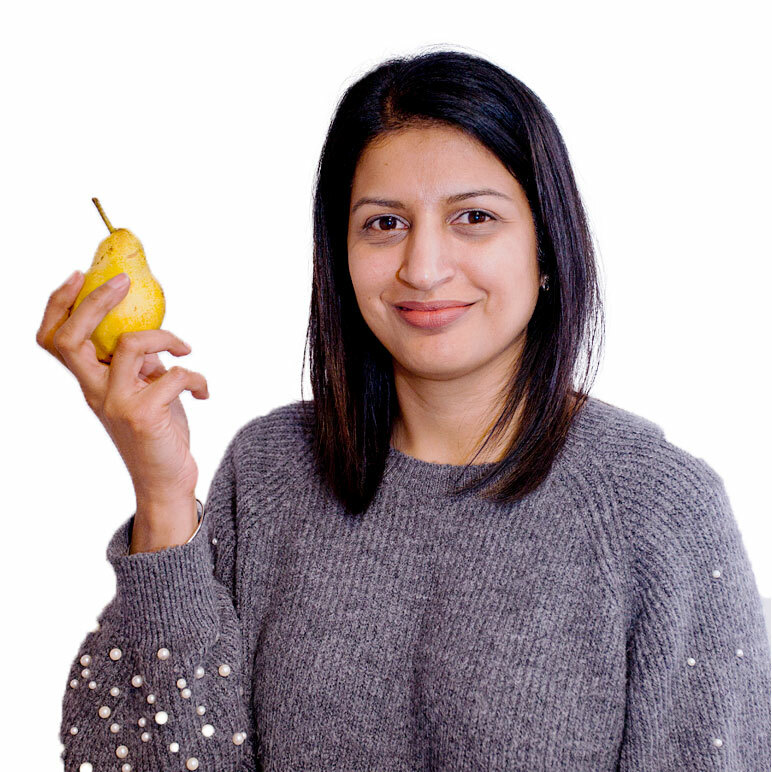 With 2 children and a busy life Dalbir is a fabulous organiser who is relishing returning to work at an agency totally involved in her passion of food. She loves challenging her cooking and baking skills and often experiments with family and friends to try new recipes. Eating out and trying lots of different cuisines is also a hobby and when not around a kitchen you will find her curled up with a good book or at the cinema watching an action packed film. With his trademark stubble, Leigh is someone that takes an individualistic and imaginative approach to every project. 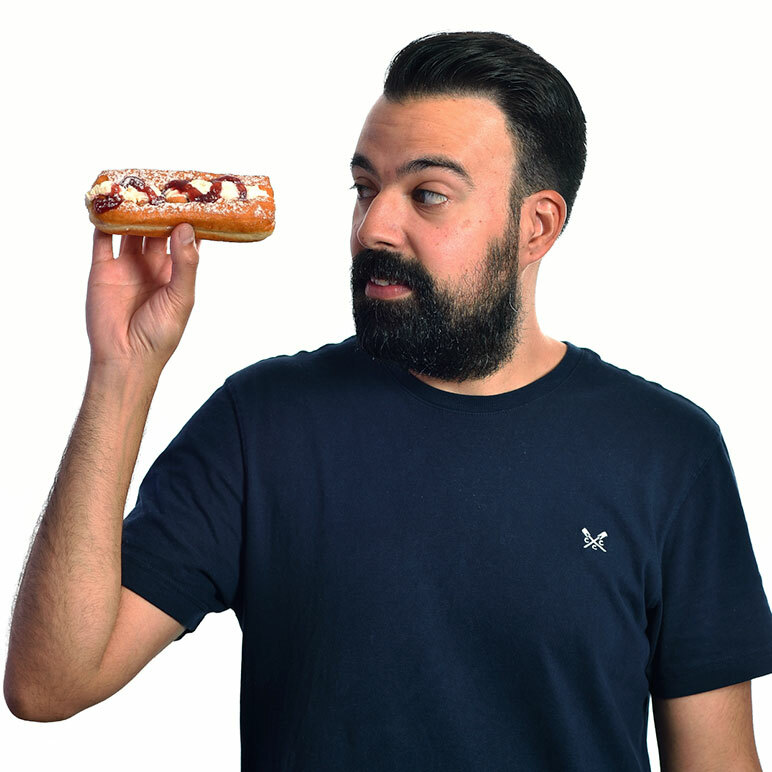 A designer and creative thinker who's always adding some food for thought to any brief this Jellybean is responsible for some of our best work. Coming to us with a first-class degree in graphic design and almost 10 years experience in the industry, Rosie is Leigh’s studio sidekick. She’s an adventurous soul with a taste for travel, the great outdoors and storytelling. Terrible sweet tooth also! Steve has a head for design (a chin for ‘fun with facial hair’), an eye for coding and an ear for music. 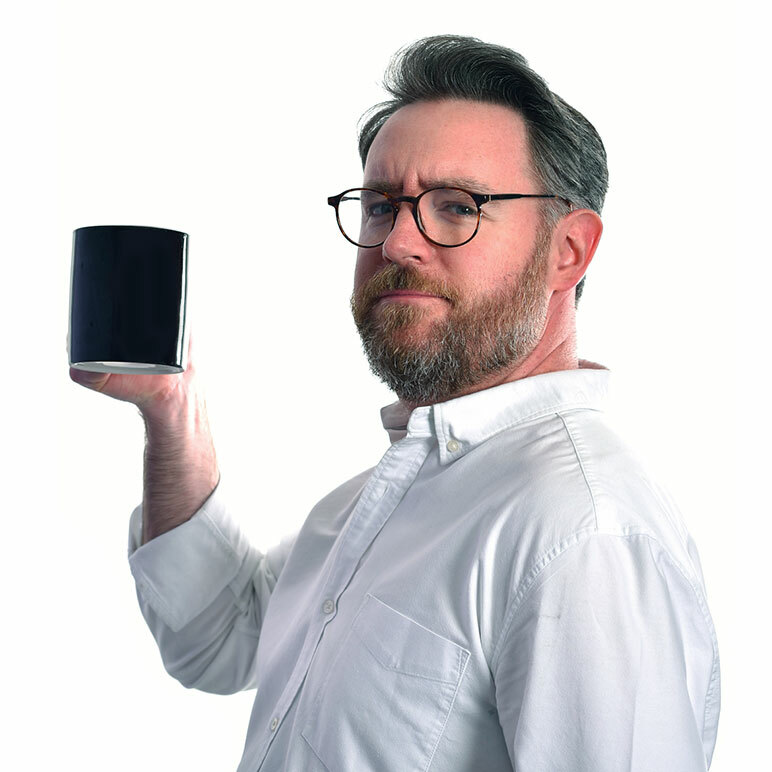 With over 23 years creative experience in web development and new media, he works tirelessly to deliver a cutting edge approach to web design and development. A true master of the spreadsheet Sue brings her financial wizardry and personal touch to Jellybean’s accounts and data-mining. But get this dark horse away from the calculator and you’ll find her singing her heart out in her local choral society to much critical acclaim! 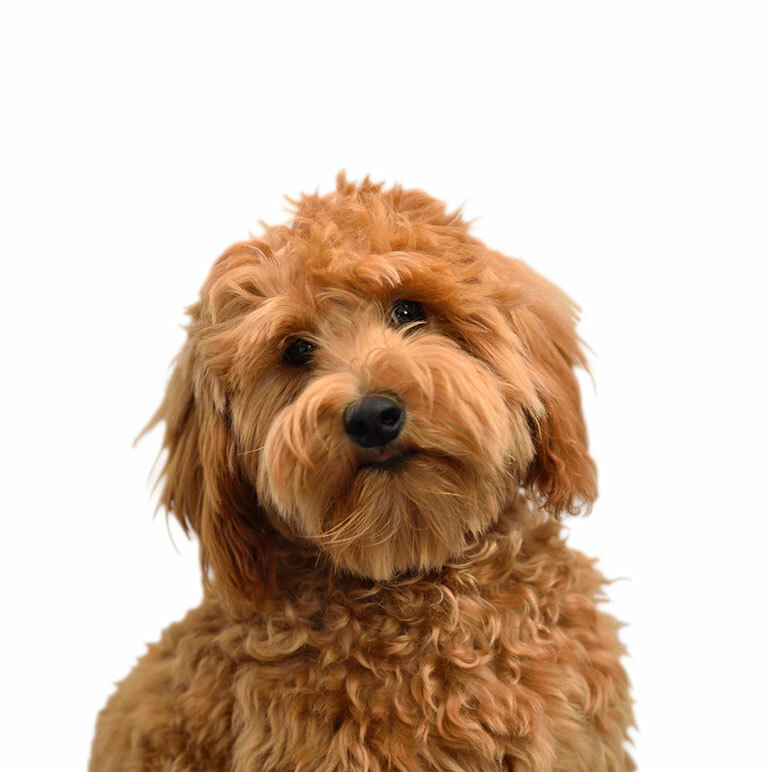 Our newest & fluffiest addition to the bean team, Whisky the 'mini goldendoodle' may not be our best copywriter or designer, but what he lacks in marketing skills he more than makes up for with his enthusiasm, ingenuity and chewing skills! Are you a passionate foodie? Obsessed with client servicing? 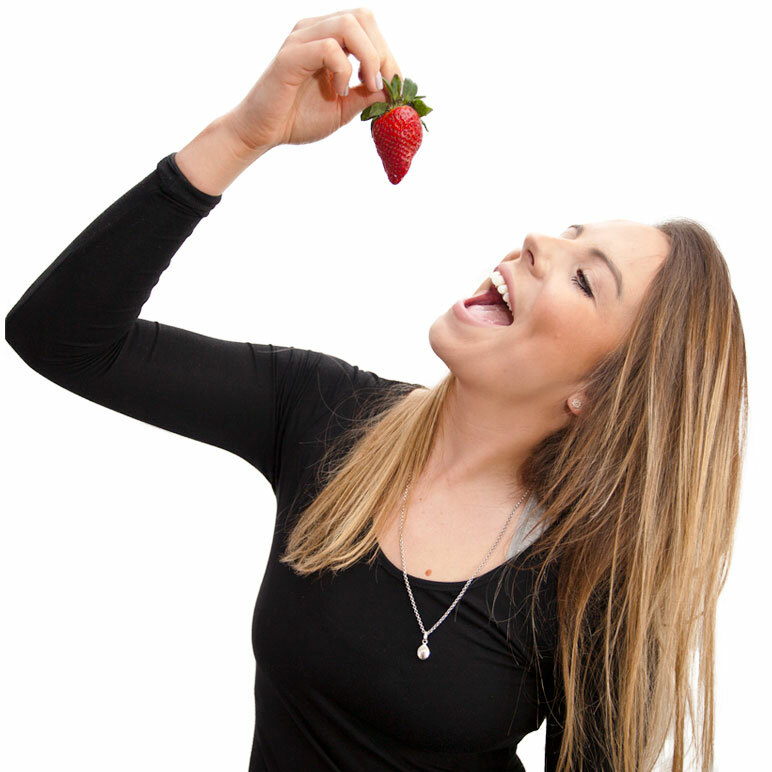 Interested in a career in food and drink marketing?